Thorney Medical Practice (Laurel Farm Medical Centre in Eye is a branch practice of Thorney) aims to merge with several other practices in the Peterborough area from July 2018 and form a new group named Octagon Medical Practice. The practice will be writing to patients and holding patient open evenings. Thorney Medical Practice has over 8100 registered patients. 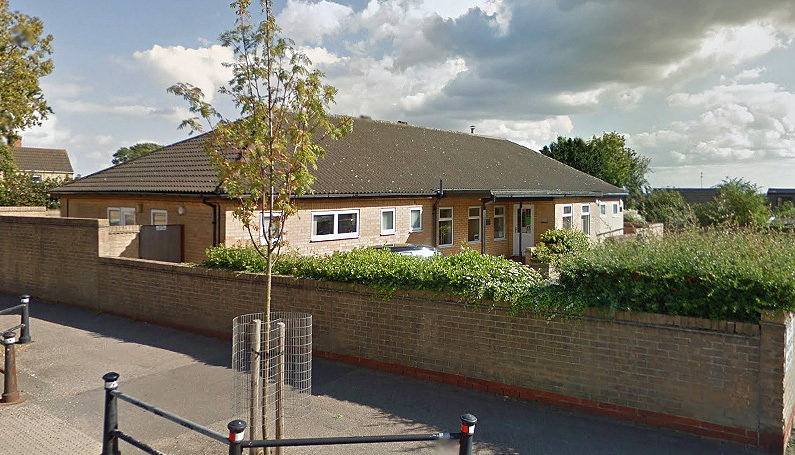 Around 35 per cent are ‘registered’ at the Thorney surgery and 65 per cent at the Eye surgery. At launch, all premises will remain as they are now but the main address for the new practice will be the current location of Minster Medical Practice in Princes St, Peterborough. Eye is already a branch surgery but all other practices with the exception of the main practice on Princes Street will become branch practices of Octagon Medical Practice. Additional services for patients in-house. Patients having a choice of location for appointments, especially useful for patients who may live or work nearer to an alternative Octagon Practice. Clinical staff focusing on specialist areas instead of having to refer patients to secondary care. Properties across Octagon can be better utilised, and this will allow the practice to adapt and create more clinical space. Reduction in duplication of clinics that are currently being run separately at each site, freeing up clinical staff to provide alternative appointments and improve access. Manor Farm Community Centre, 70 High Street, Eye, PE6 7UY. Doors will open at 6:30 pm for a 7 pm start and the meeting will run until 8 pm. Doors will open at 5.30pm for a 6 pm start and the meeting will run until 7 pm. Doctors will be at the meetings to explain what the merger will mean and patients will have the opportunity to ask any questions. You can read more about Octagon Medical Practice on the website – www.octagonmedicalpractice.co.uk or, email any questions to – enquiries@octagonmedicalpractice.co.uk. Currently, the largest practice in the Peterborough area is currently Boroughbury with 25,241 patients. The largest in Cambridgeshire is Granta with 33,552 patients and the largest in England is the Nexus Health Group in London with over 73,000 registered patients. The NHS England report Next Steps on the NHS Five Year Forward View says: “Most GP surgeries will increasingly work together in primary care networks or hubs. This is because a combined patient population of at least 30,000 – 50,000 allows practices to share community nursing, mental health, and clinical pharmacy teams, expand diagnostic facilities, and pool responsibility for urgent care and extended access. They also involve working more closely with community pharmacists, to make fuller use of the contribution they make. Next Steps on the Five Year Forward View, reviews the progress made since the launch of the Five Year Forward View in October 2014, which laid out how NHS England can continue to deliver health and high-quality care. * Population data supplied by NHS Digital (May 2018).